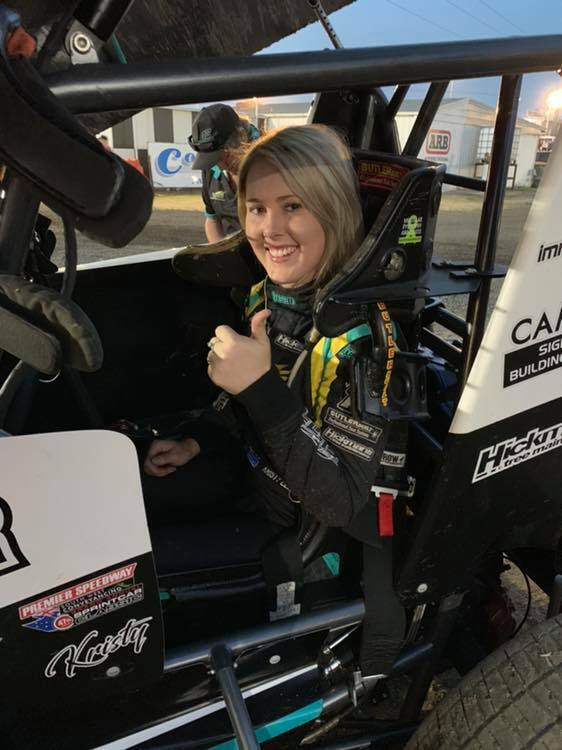 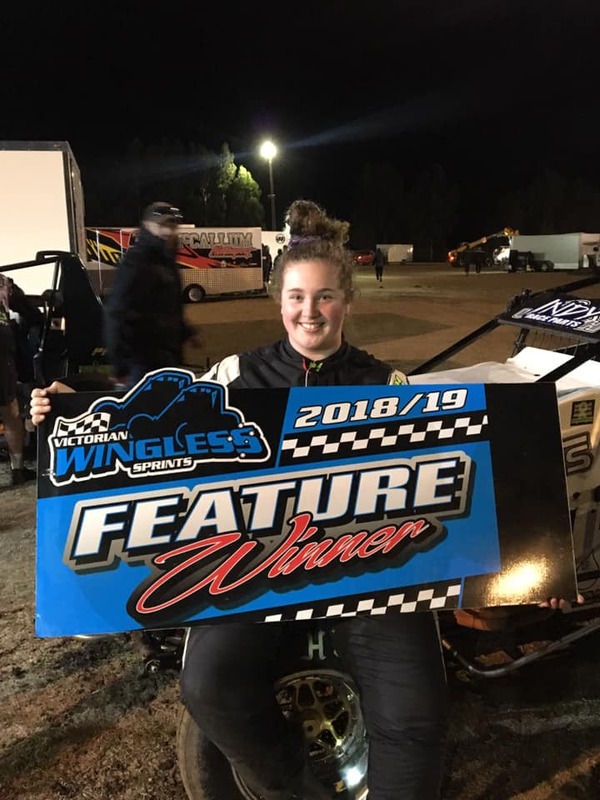 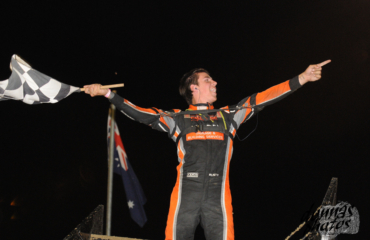 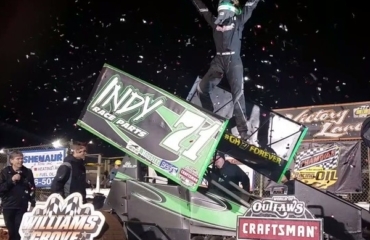 360 Sprintcar Australian Championship at WA’s Kalgoorlie Speedway along with 47 of the best wingless sprints the state can provide and you will be sure to be wanting more of the action the wingless warriors provide. 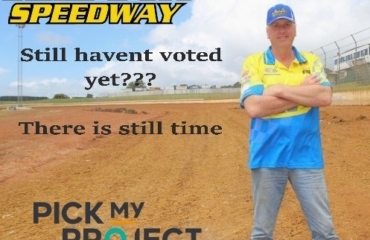 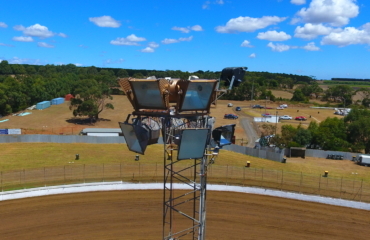 On the same program we bring you a great field of fourteen VSC Sprintcars who always put on a show at the Bungador Bullring including Eureka Garages and Sheds series regular Dennis Jones along with Adam Greenwood, Mark Laity and Simpson native Matthew Balcombe just to name a few. 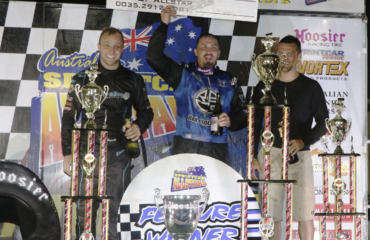 We also have the heart thumping pedal stomping Super Rods with Victorian champion Ewan McKenzie heading up a super strong field including Shaun Walsh, Troy Gleeson, Darryl Nelson and a host of other stars of the division all of this action and will throw in a handful of the Vintage Rods and your plans are set for a fast pace Saturday night at the Bullring. 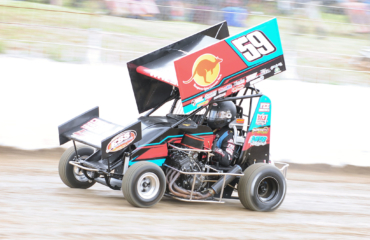 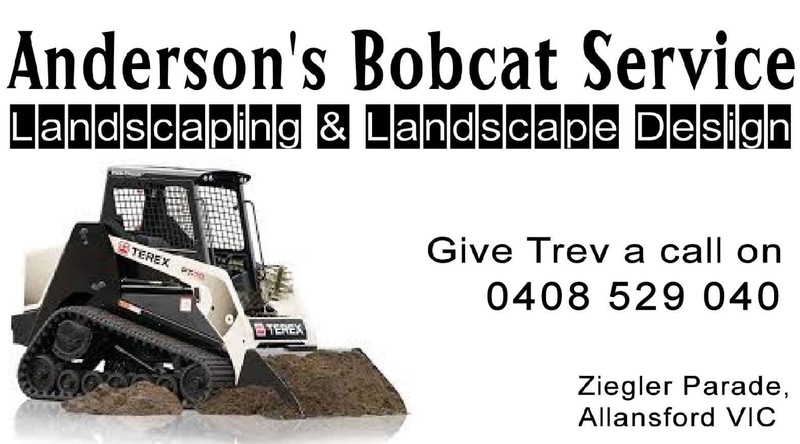 Heytesbury Stockfeeds Simpson Speedway would like to extend a special thank you to their presenting partner for the event Anderson’s Bobcat Service For all your Landscaping & Landscape Design needs.